Lookout®, a mobile-based security company, was looking for a fun yet easy way to engage with consumers and generate excitement amongst loyal customers. They decided to hold a mobile contest, in which all contest winners received a Custom Cellphone Skin Reward Card courtesy of their brand. Recipients now had the opportunity to customize their mobile device with skins designed by the Lookout team. Custom Cellphone Skin Reward Cards were the perfect solution for Lookout's fun promotion. Reward cards are small, lightweight, and very easy to deliver to the masses. 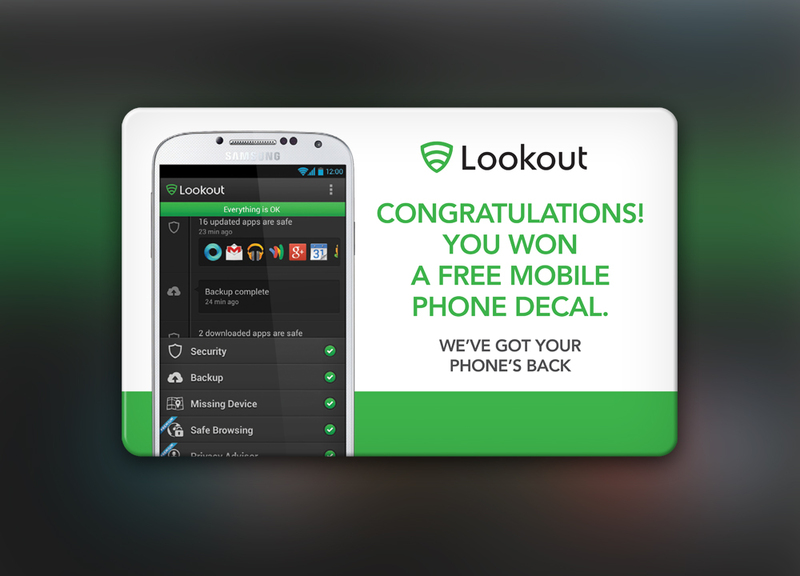 The custom-skin reward also tied in nicely with Lookout's mobile business. Customers could now be reminded of Lookout's services whenever they use their mobile device. The giveaway simplified rewarding without additional packaging costs and paired well with Lookout's clients. 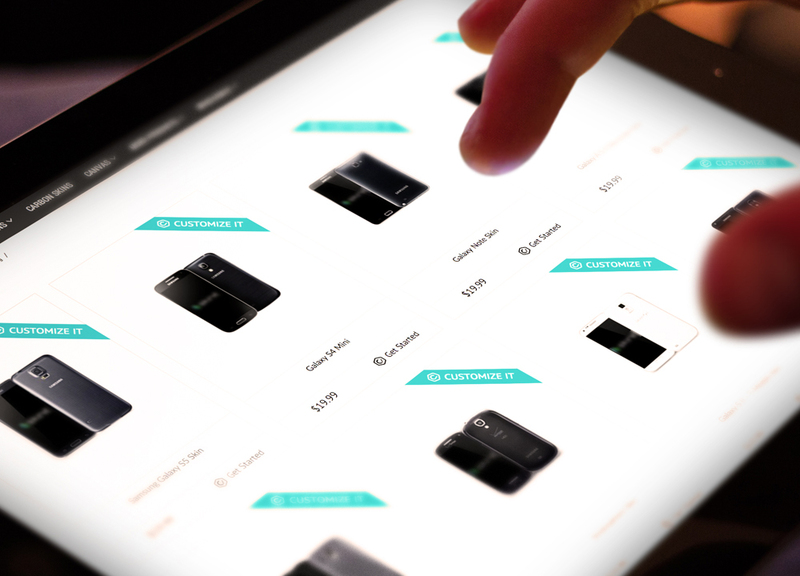 Customizing mobile devices is an invaluable reward so Lookout picked the easiest way to carry out their promotion.